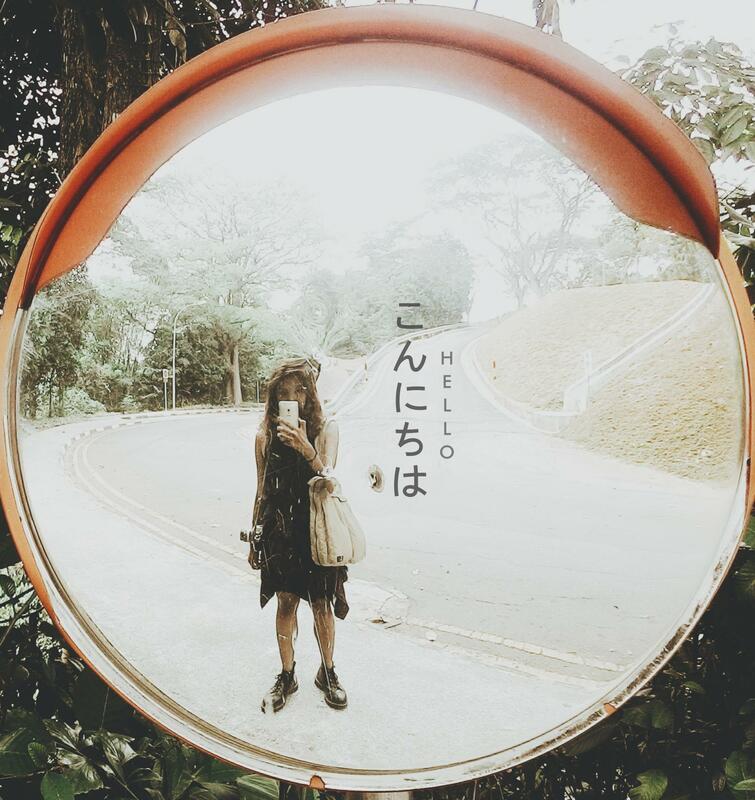 I often associate places to the past memories I had before and then went back with anticipation of repeating those feelings again. 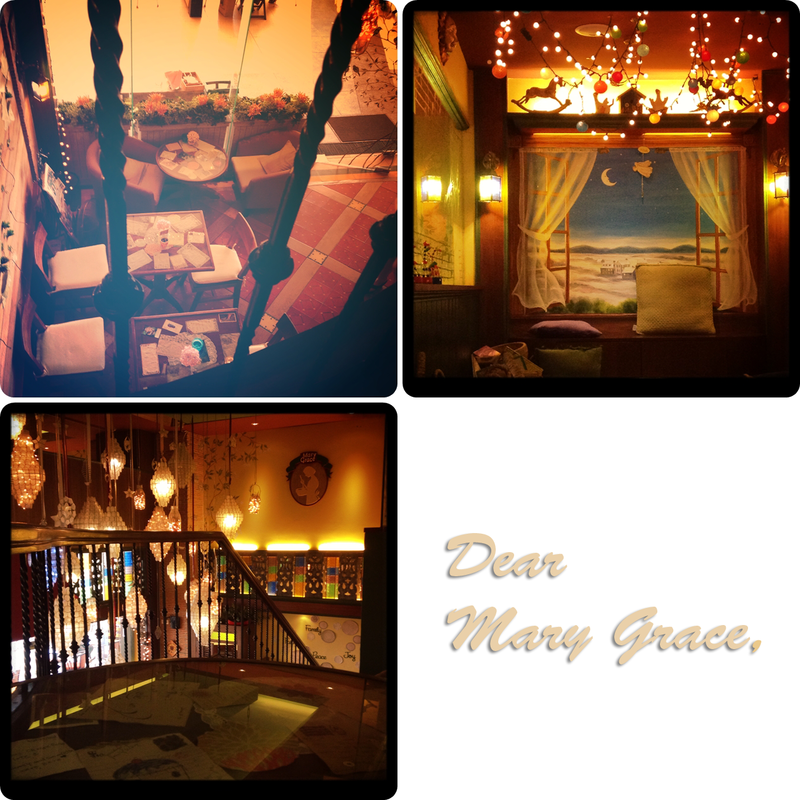 For me- Cafe Mary Grace - is merely associated with celebration and happiness. Last Friday, I decided to visit their Southmall branch right after I got my NBI clearance at Las Pinas Cityhall. No bigtime happenings or whatsoever, I just want to have my lunch :)) The place is pretty huge and they probably pattern the layout from Greenbelt branch- with their mezzanine and play area. I actually loved the spot where I am that time. It's a corner beside the railings, just across the stairs perfect for people watching. The couch and an outlet beside it are also plus points. Thank God for City Anniversaries, It's a one day off from work. That's how I start my long weekend. looking forward to the next which is Holy week.